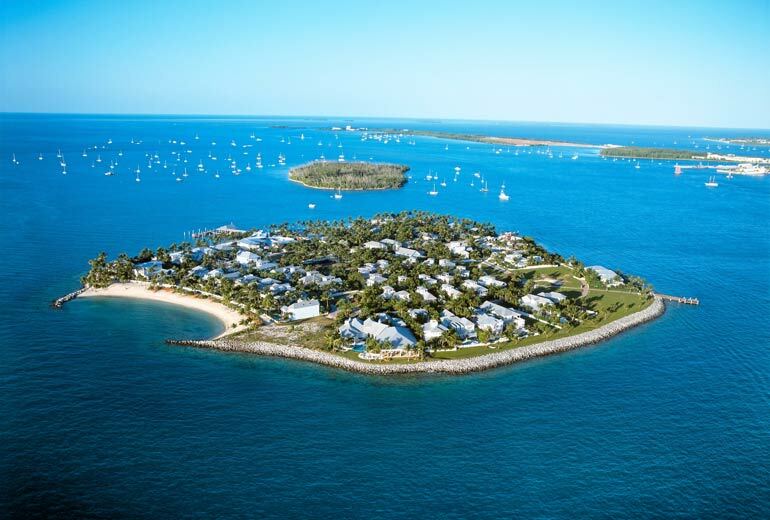 If Luxury Key West waterfront homes are what you’re looking for, Sunset Key is for you. 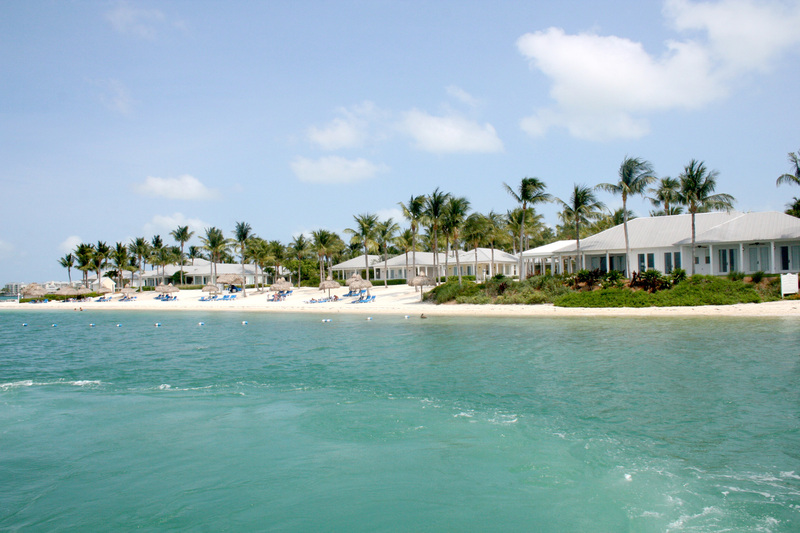 Sunset Key is a 27 acre island home to private residences and resort properties. 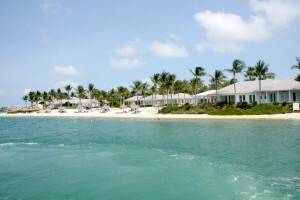 The island is only accessible by ferry and offers limited private boat dockage. 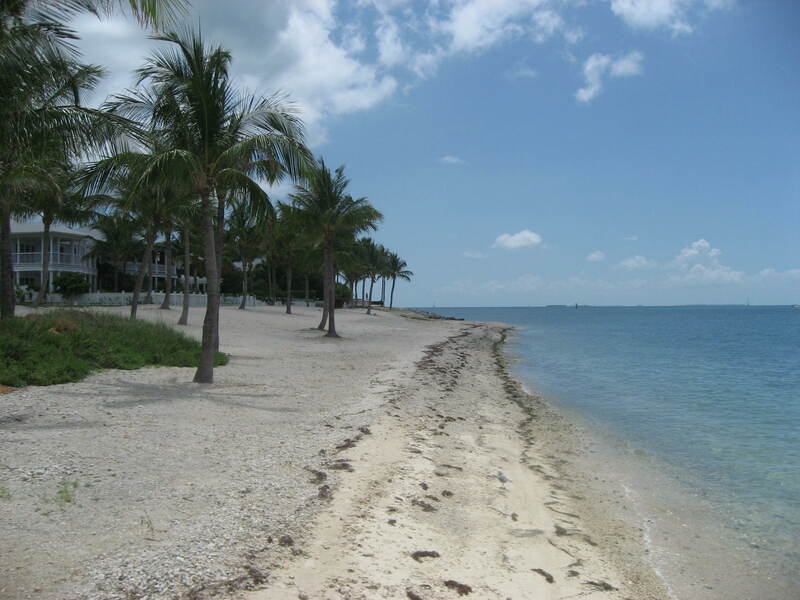 The views and beaches are some of the best in the Florida Keys.